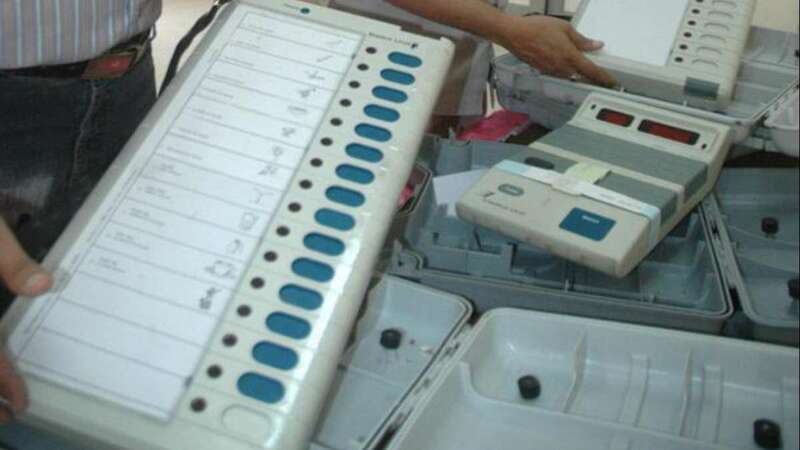 Hyderabad : The Election Commission on Saturday announced that 73.20 percent polling was registered in the Telangana Assembly elections on Friday. The announcement came more than 24 hours after the polling ended in all 119 constituencies. Suspense continued throughout the day over the final figure of voter turnout. Teangana Chief Electoral Officer Rajath Kumar had stated late Friday that 67 percent polling was recorded at 5 p.m. Since those standing in queues were allowed to vote even after 5 and this process continued for four to five hours in some polling centres, the final figure was estimated at 69.1 percent. Over 2.8 crore people were eligible to vote. According to a statement released by Election Commission Saturday night, among 31 districts, Yadadri Bhongir recorded the highest turnout of 90.95 percent. The rural areas recorded heavy polling with many constituencies witnessing over 80 percent turnout. According to reports received till Friday evening, Madhira constituency in Khammam district registered the highest turnout of 91.65 percent. The lowest 40.18 percent was recorded in Charminar constituency in Hyderabad. This was the first Assembly elections in India's youngest state. The previous elections were held in united Andhra Pradesh in 2014 and Telangana had recorded a turnout of 68.9 percent. Counting of votes will be taken up on December 11.